Micaela Fischer is a policy officer for food and agriculture at the New Mexico-based Thornburg Foundation. 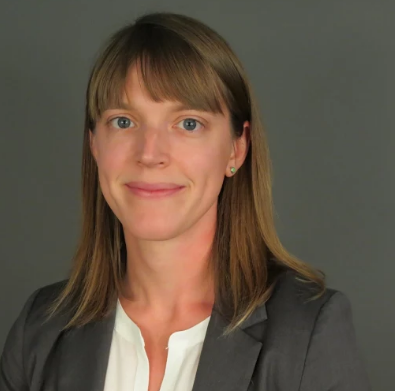 Previous to Thornburg, Micaela worked for five years as an advocate with the Pew Charitable Trusts on environmental campaigns ranging from international marine protection to domestic reform of large-scale animal production methods. She holds a Master of Science degree in Community,Food and Agricultural Systems from Michigan State University. During her time at MSU she developed a large-scale food hub study in partnership with the Wallace Center at Winrock International. Micaela’s research was incorporated in the Wallace Center report “Findings of the 2013 National Food Hub Survey.” A native Kansan, Micaela has a fondness for grass-fed beef, working landscapes and the people devoted to the care of both. She resides in Santa Fe with her husband and two ornery pets.